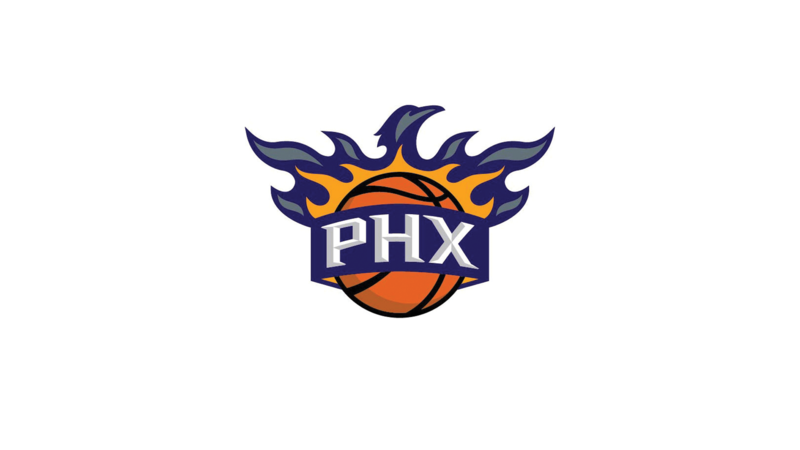 Capturing data from the Suns independent source systems, Qualex has provided a consolidated solution that allows the Suns to access their data via a BI dashboard; that includes pull-down menus, and even a graphical representation of the sports arena which details and provides hourly ticket sales updates on game day! Qualex iQ-Sports™ is a sports-centric strategic business solution that provides sports teams improved access to and analysis of their key operational data. At the core of the solution is an Enterprise Data Warehouse (EDW) that can incorporate into a single, centralized technology solution data from ticketing, sponsorships, financials, concessions and merchandise. Once in the warehouse, this data can be leveraged to deliver reporting, dashboards, direct marketing and analytics.